August 2, 2013, Eleuthera, The Bahamas – The Cove, Express air package offered by luxury resort The Cove, Eleuthera http://www.thecoveeleuthera.com/ is taking off with guests who want to arrive at the Caribbean paradise in just 45 minutes from South Florida. Since launching a television advertising campaign in South Florida in late June, 30 charter flights are booked and flights for September and October are filling up. 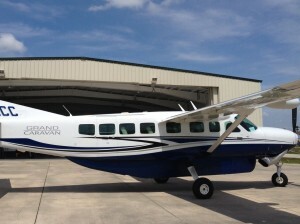 Cove, Eleuthera owner Sidney D. Torres, IV expanded the service to include a fleet of three 9-seat Cessna Caravans. The “Cove Express” flies to North Eleuthera airport (NLE) on Mondays, Wednesdays and Fridays from Ft. Lauderdale Executive Airport (FLE). Torres joined hands with Trend Aviation to guarantee three flights a week on the Cove, Express and expects to add a fourth plane, a Falcon 50, in coming weeks. 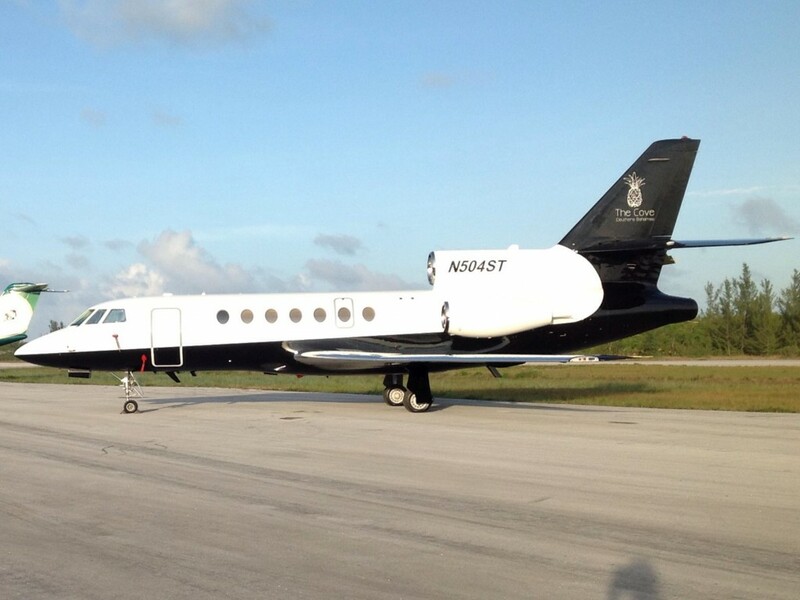 The Falcon 50 can also be chartered privately. The Cove, Express Package starts at $1,598 for two guests and includes roundtrip transportation from Ft. Lauderdale to Eleuthera and 3 nights of accommodations. To reserve, contact the Cove, Eleuthera at 888-776-3901 or 242-335-5142 or book online at www.thecoveeleuthera.com.